Oooh it's a bit cooler today isn't it! What a super scorchy few days we have had  everyone around me is looking pink or bronzed and I'm still as white as ever! I was in Manchester over the weekend and the weather was amazing! Although I think I was one of those typical English people complaining it's too hot. I hope you managed to enjoy the lovely weather? I also hope you've been drinking your water as recommended in my last email, you really need to be with the weather we have been having. If you didn't read it you can find it here I've had lots of great feedback about it, and lots of people drinking more water which makes me very happy! They say variety is the spice of life and I know for many of you water, is, dare I say it... A little bit boring... Oooh Mother Nature won't be happy that some of us think the most readily available, accessible, purpose specific cell hydrating liquid is BORING. 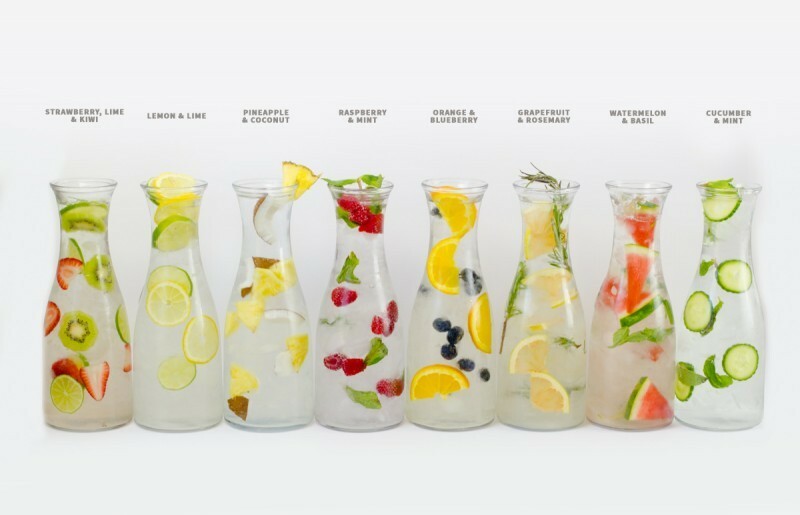 I LOVE WATER, but I get not everybody does, I also care about you, your hydration and of course your enjoyment, so I wanted to introduce you to the wonderful world of infused waters! Infused waters involve adding fruit, herbs and other things to water and allowing the flavours to infuse, resulting in a super tasty super good for you drink!! My son has been drinking lemon and cucumber infused water recently, I love lime and mint infused water – Mojito but without the rum by gum :) and the sugar! There's lots of recipes and ideas out there, I found a fab article: 21 infused water recipes to help you hydrate! click on the link to read it. Until then, be happy, be healthy and be pain free – life is too short to be anything else! p.s. If you know anybody who would benefit from this blog please free to share. p.p.s if you don't already please follow us on Facebook by clicking here, we post lots of helpful tips. 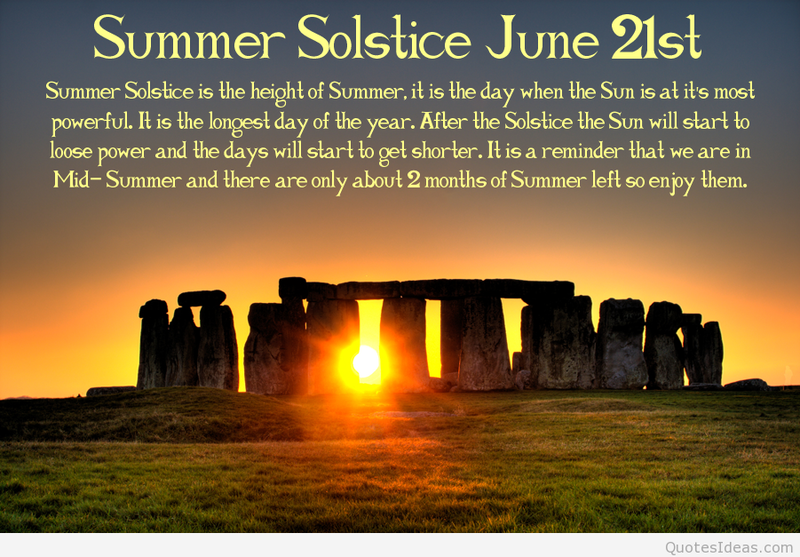 It's Summer Solstice today, the longest, lightest day of the year! Each year I think I'd love to go to Stonehenge on this day to watch the sunset! Yet every year I forget about it until on the day the next year. It made me decide I'm going to write my bucket list! There's lots of things I want to do/achieve. Is there anything you have done that you would recommend? What about things you'd like to do? Please tell me - I'm all ears and love getting ideas off people!